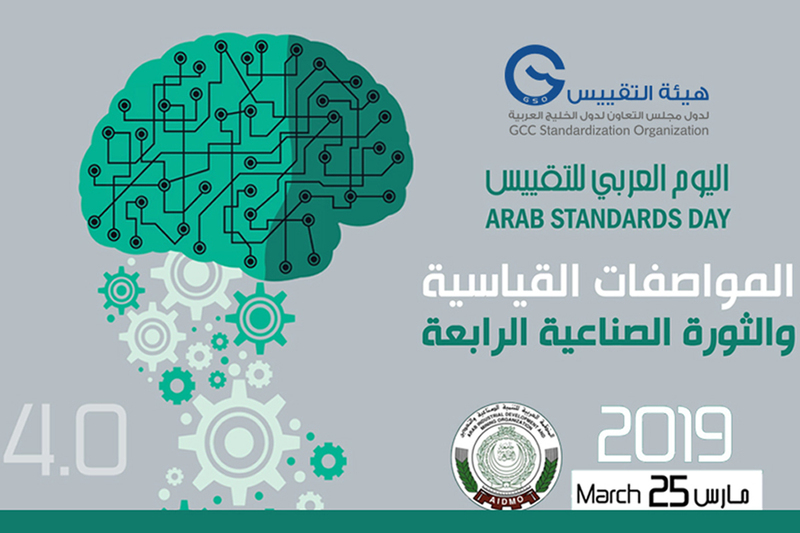 In continuation of the GCC Standardization Organization’s role in implementing its obligations and guiding the possibilities of the Notified Bodies to contribute to the development of the GCC procedures as well as the optimal application of the GCC conformity tracking system, the GCC cooperation groups for Gulf Notified bodies and their five working teams hold the third meeting in cooperation with the Directorate General for Standards and Metrology in Sultanate of Oman , from 01 to 04 April 2019. 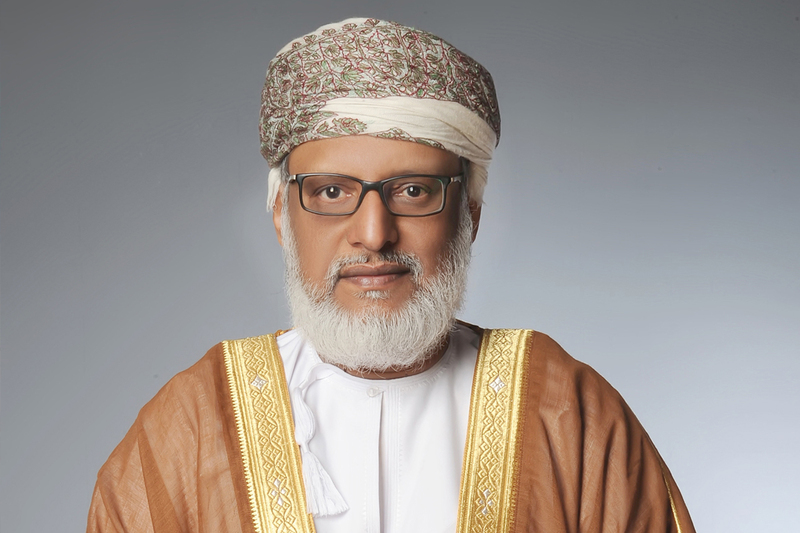 The third annual meeting of the GCC cooperation groups for Gulf Notified bodies of Gulf Technical Regulations for Low Voltage Electrical Equipment and Appliances and Toys begin today, In the presence of HE Mr. Khamis Al Farsi, General Director of the Directorate General for Standards and Metrology at the Ministry of Commerce and Industry in Sultanate of Oman. The meeting presents the current progress of the work task forces and the distribution of new / renewed notified bodies certificates to the conformity assessment bodies. At the same time, the first meeting of the economic operators working in the field of gulf technical regulations will be held to identify the challenges and problems facing them in implementing the Gulf regulations. The meeting is a network opportunity for direct discussion with the parties involved in the subject as well as opening new horizons for cooperation and development. 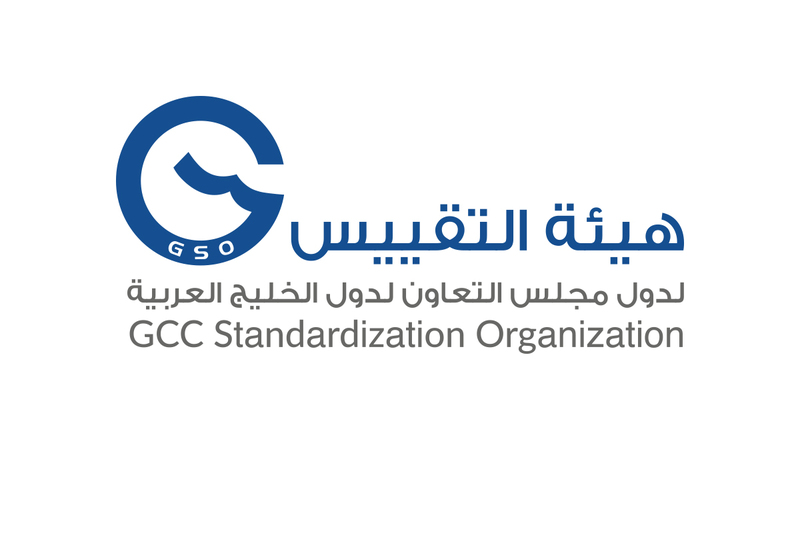 It should be noted that the GSO has established GCC cooperation groups for the Notified bodies for each Gulf technical regulation. What is worth mentioning, the first meeting of the GCC cooperation groups of the technical regulations for low-voltage appliances and equipment (GNBCG-LV) was held in Kingdom of Bahrain during the period 25-26 / 1/2017. The meetings of the gulf notified bodies were held in the Kingdom of Bahrain during the period 11-10 / 05/2017. 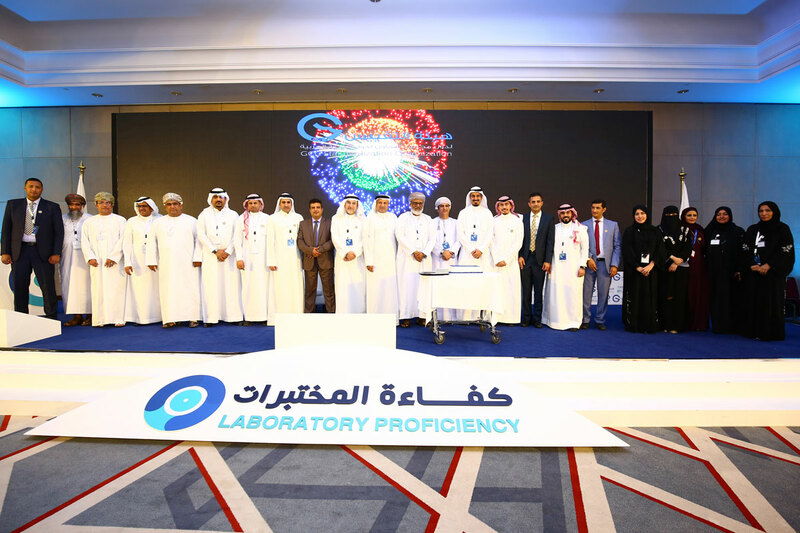 The second meeting of the GCC cooperation groups of the Technical Regulations for Children’s toys was held during the period 18-21 March 2018 in the Sultanate of Oman. Many of the tasks and activities at the first and second meetings have been completed. Furthermore, the outputs of the task forces that have led to the development of work mechanisms and procedures have been implemented, as well.